Prince Philip (Played by Matt Smith)Many people would appreciate it if the King of England took them duck hunting and plainly explained their purpose in life. Philip's is to take care of his wife, the queen. But his ego won't allow him accept that, so he jollies around flying, planning a hipster coronation, and insulting the crowns of Kenyan rulers. Points for once holding an elephant at bay. Wallis Simpson, the Duchess of Windsor (Lia Williams)Why did King Edward give up his throne for her? It's clearly not her way with words, since she hardly ever talks except to complain. Apparently the real-life king appreciated her disinterest in the trappings of royalty. That may have been the whole appeal. Queen Elizabeth the Queen Mother (Victoria Hamilton)In real life, they called her "the Smiling Duchess" because of her perpetual public expression. She's not so happy on "The Crown," for understandable reasons. Venetia Scott (Kate Phillips)We thought "The Crown" might be setting up a gross and tedious May-December affair between Winston and his secretary but OH MY GOD we did not see that coming. Her adoration of her boss leads to a magnificently dark twist. Queen Mary (Eileen Atkins)She recognizes that being queen is a job. She's very good at her job. Peter Townsend (Ben Miles)Probably more talented and heroic than any of the people he serves, he nonetheless finds himself bending to their commands. He's the best argument for meritocracy over monarchy. Tommy LascellesThe Doug Stamper of Buckingham Palace is a joyless joy to watch. 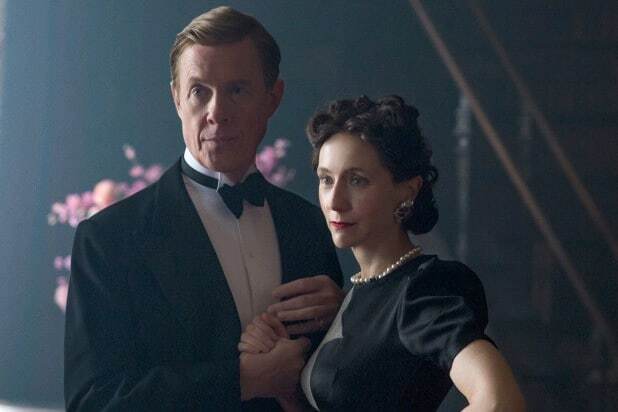 The former King Edward/Duke of Windsor (Alex Jennings)He abdicated the throne for the love of a total drip, hates his home country and plays the worst musical instrument there is. Oh, and he gets an allowance from his family like a child. Jennings and show creator Peter Morgan have made him delightfully despicable. Winston Churchill (John Lithgow)Perhaps the most brilliant thing about "The Crown" is that a takes a superhuman figure -- a man who literally helped save the world -- and focuses on his little flaws. He feels mortal and alive. And did anyone else have a twinge of national pride that another Yank finally got to play a Brit instead of the other way around? Lithgow and Renee Zellweger should dump tea into Boston Harbor to celebrate. 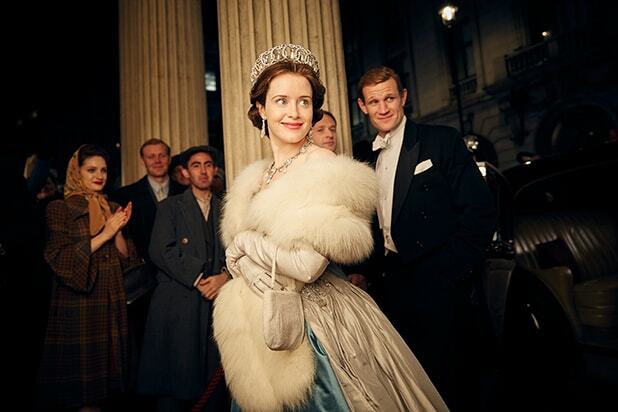 Queen Elizabeth II (Claire Foy)She packs more into a single "oh" than any other practitioner of the English language, so of course God handpicked her to be queen. Foy is excellent as a woman tragically torn between herself and her title. King George VI (Jared Harris)He clearly doesn't want to rule, but unlike his throne-absconding brother, George has the let's-get-on-with-it-then grit of a plumber. And he alternately stammers and sings. Princess Margaret (Vanessa Kirby)A great role model who proves you can be a princess and a home wrecker. Kirby is so compelling as the most passionate royal that we kind of wish she'd gotten a crack at playing the queen. Of course, it would have posed problems dramatically: Everyone would have bended to her will as easily as poor Peter Townsend. 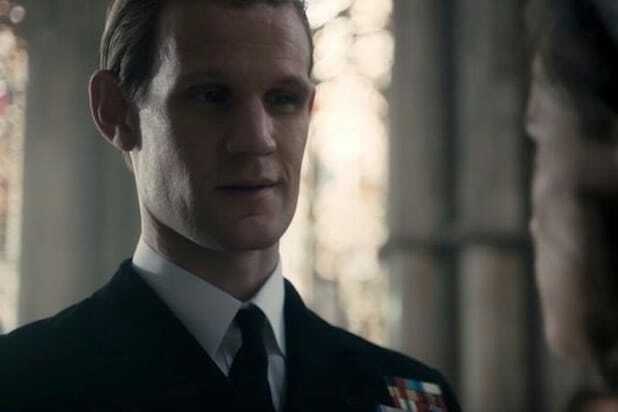 Prince Philip, again (Matt Smith)That's right: The worst character is also the best, because that's how "The Crown" works: It crushes our fairytale fantasies and nitwit-royals stereotypes alike. Philip is a noble twit, and that's compelling.